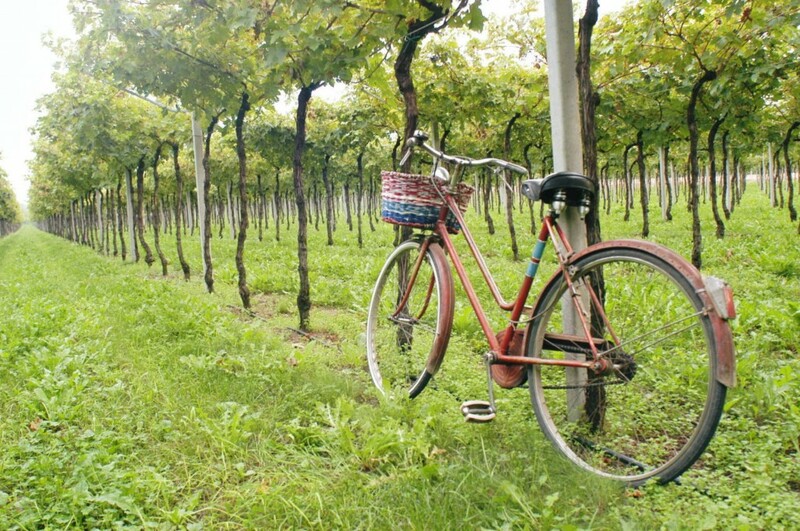 Valpolicella is its wine, but also its civilization and its territory, made ​​up of men and nature. A region whose landscape is shaped by vineyards, but that contains multiple traditions, varied, unique and authentic. In addition to an important agricultural tradition, with a wide variety of crops and raw materials from the garden, the field, but also from the yard and the barn, Valpolicella has a popular cooking colorful, clever, made ​​of ancient flavors and strong influences of the nearby city of Verona. From the polenta and gnocchi, pasta and beans to Pissota with oil, from the noble and perfumed with truffle radecèle, from Amarone to pearà stew with boiled until cheese from the nearby Lessinia.